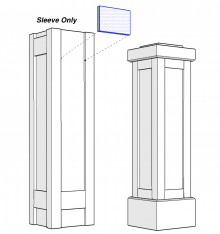 for all our PVC column and Post Wraps. Our PVC Newel Posts are designed to offer a more decorative element to your handrail systems; however, they are non-structural. 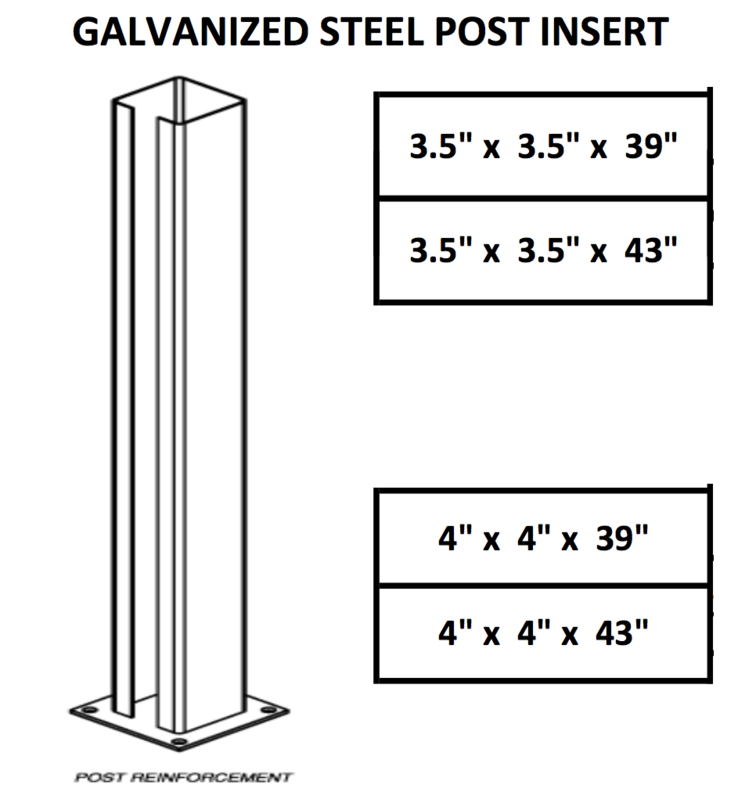 Because railing systems need to be structural, a pressure treated wood post or galvanized steel post insert is required for safety as well as Building Code compliance. 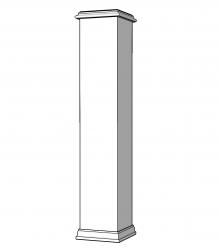 The support post is then wrapped with our decorative PVC Newel Post Shaft. 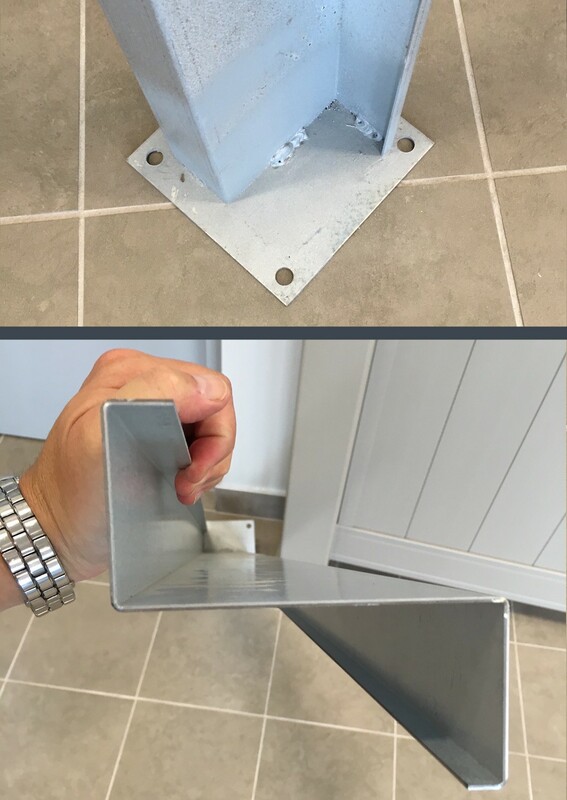 They are quick and easy to install and durable. 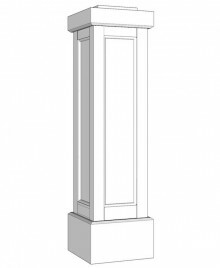 All our PVC Newel Posts come complete with what you need to install, we include specially formulated PVC adhesive with a slow setting time, tape, mounting cleats, and hardware.